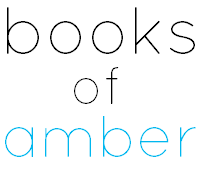 I'm doing Bout of Books again! Hopefully this will go well, although I am at work all week this week so who knows. I'm still going to try! And I can't have Judith @ Paper Riot showing me up, since she has exams and is still taking part. I want to read three books. That's basically it. My current options are those that I mentioned in my January TBR post, but here are the ones that I would like to get to first. I'm reading The Naturals for a book club that I started along with Dee, Tatum, and Lauren. We're all really looking forward to it, especially since it's been compared to Criminal Minds! The other three books are for review and I really need to get to them soon. If you are taking part then you should link me to your post in the comments! We could cheer each other on. 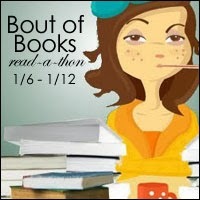 Good luck everyone, and I wish you all a very successful Bout of Books! Good luck! 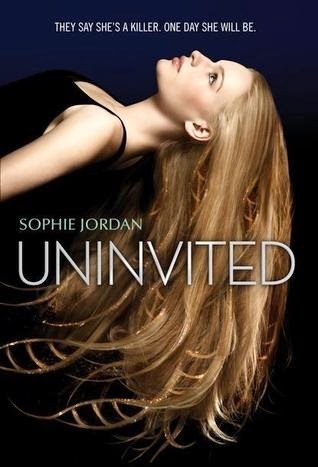 I had a lot of fun with Uninvited - it was quite a fast read, perfect for a read-a-thon. 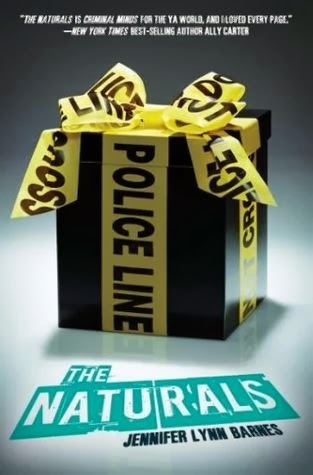 I've been hearing really great things about The Naturals recently so I think I need to check it out. Thanks Bekka! That's so good to hear. I've never read anything by Sophie Jordan before so wasn't sure of the pacing. I hope I like it! And The Naturals sounds great, and I'm only going to read 100 pages so that shouldn't take long at all. Muahahahaha. I hope I also get to read three books but who am I kidding, that's obviously not gonna happen. But I will try! WE WILL REACH OUR GOALS DAMMIT. 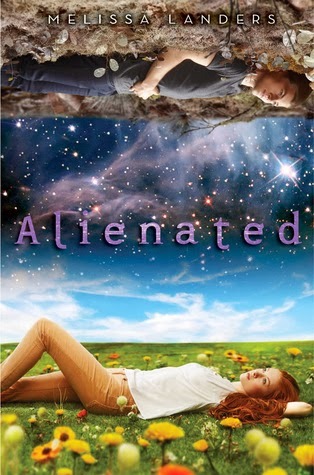 Just from the cover alone of Alienated, I'm already intrigued! So stoked for The Uninvited. GO YOU! You got this. Good Luck and I am interested in all these books so I look forward to your reviews! I've been wanting to read The Naturals since I've heard about it, I actually have it checked out from the library right now. I'm interested to see what you think of Alienated and The Uninvited, they sound good at least. Good luck with your goals! 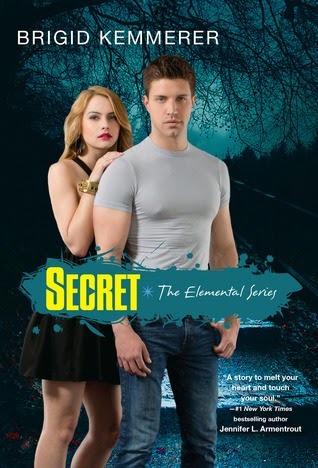 A book compared to Criminal Minds is something I'll have to check out. Best of luck on your goals, also!